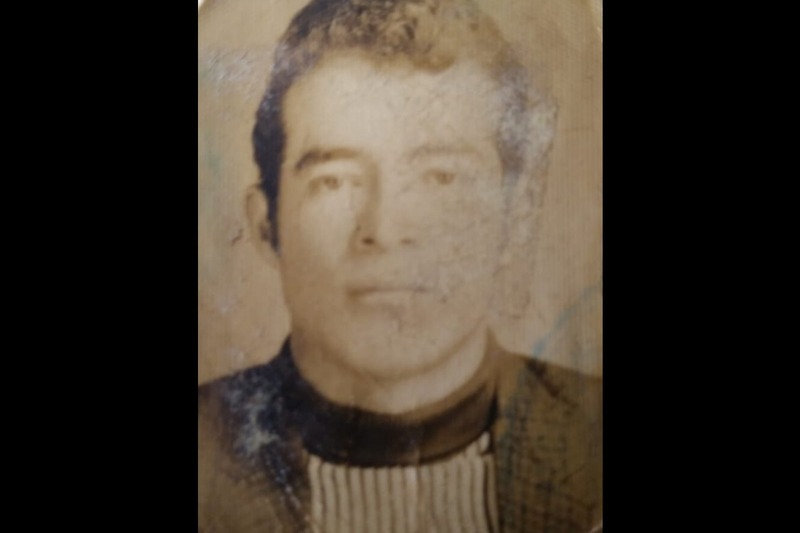 Growing up, Jesse Alejandro Cottrell never knew exactly how his uncle and middle namesake, Alejandro Mendoza, died, but he did know that the Guatemalan government murdered Alejandro. The story went that in the 1970s, Alejandro was involved with the leftist guerrilla rebels fighting the country’s authoritarian regime, a regime that eventually killed him for his activism. After killing Alejandro, government soldiers visited the Mendoza household and told the family to not investigate Alejandro’s death unless they wanted to suffer the same fate. And so the family kept their mouths shut, even amongst themselves. These broad strokes of a story were all Jesse ever heard of his uncle’s death. But a couple of years ago on a visit to Guatemala, Jesse encountered a very different story of how Alejandro died. In this story, Alejandro was a brawler. And one night at a bar in a small town, he got into a fight over a woman with the son of the local mayor. The mayor’s son called in help, and Alejandro was stabbed to death in the bar. So Jesse set out to find the truth. Was his uncle’s death a crime of passion or a crime of politics? After interviewing several members of his family, another bigger story emerged. One in which fear resonates down through generations and memory is as much a casualty as flesh.